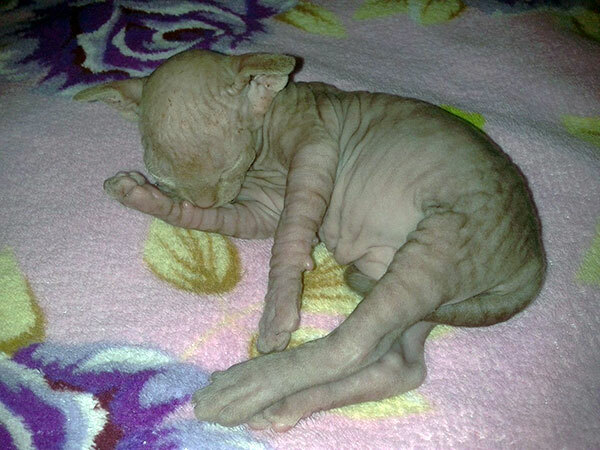 You are thinking of taking a baby hairless cats as a pet, then you must know that taking care of that cat would need more effort and dedication than normal baby cat. Usually people think that taking care of a hairless cat will be easy as due to no hair, they won’t need any grooming, but this is wrong. · You must apply sunscreen on the skin of your hairless cat when she is going outside in the sun. This will ensure that they won’t get any sunburn. · Also during the winter season they are not supposed to go out as they have no fur to protect from cold. This is why it is better to buy some cat clothing for them which you can easily find at several stores. It is better that they remain in the blanket is the cool is too much. 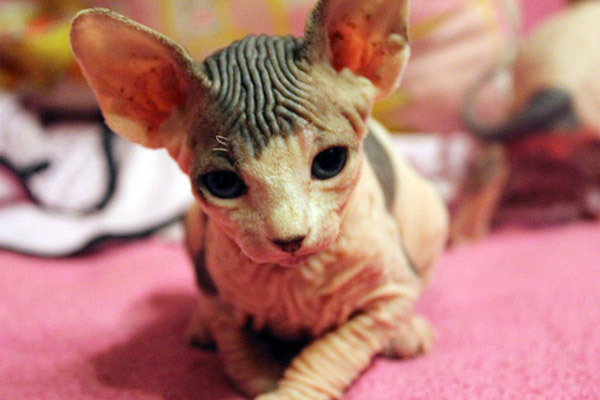 · Also baby hairless cats require frequent baths as they don’t have the fur to absorb the oil which their body releases. So you should give the cat regular baths to keep clean and prevent any buildup of dirt on baby cat’s body. · After the bath you must check whither the nails and ears are clean or not. As these cats don’t have any hair in their ears also, if you don’t clean ears regularly it can lead into buildup of more dirt or wax in the ears of the baby cat. Also there should be no dirt beneath the nails and they should be cut regularly. · The shampoo and towel that you use for giving bath to baby hairless cats should be soft, as they don’t have hair and therefore more sensitive. 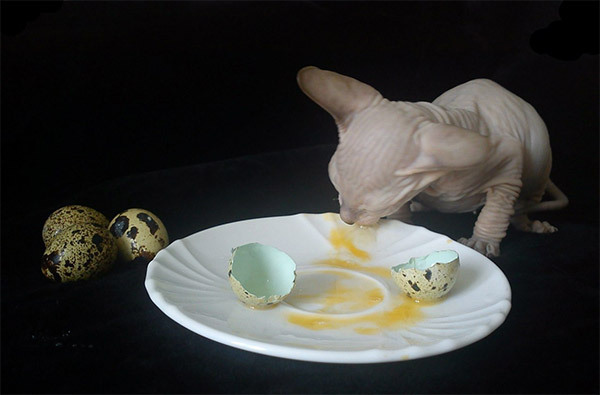 Most of the people either love hairless cats or hate them, but if you love them and thinking of taking a baby hairless cats as a pet, then this article will help you a lot.